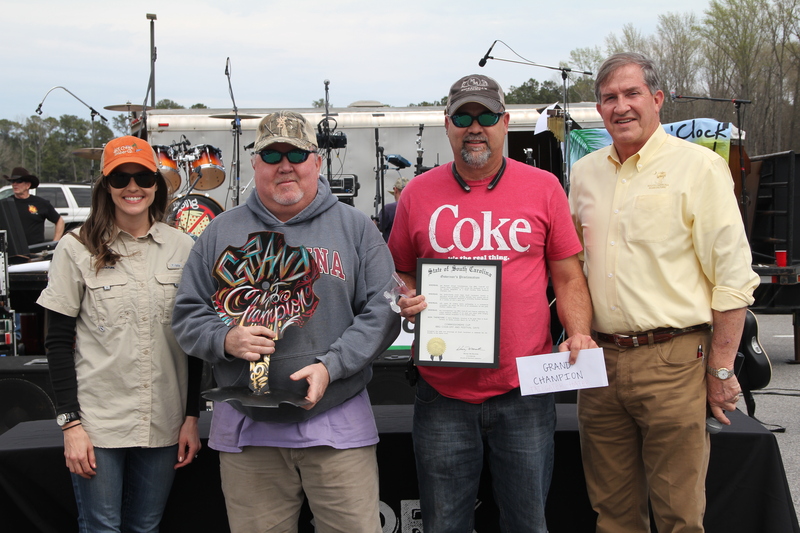 COLUMBIA – The 7th annual Commissioner’s Cup BBQ Cook-off and Festival named a new State Barbecue Champion on Saturday, March 24. The South Carolina Department of Agriculture hosted this competition at the State Farmers Market, where 30 cook teams competed for the Grand Champion title. In addition to a cash prize, winners in all categories of the Commissioner’s Cup received a trophy. The cook-off was sanctioned by the Southern Barbecue Network. 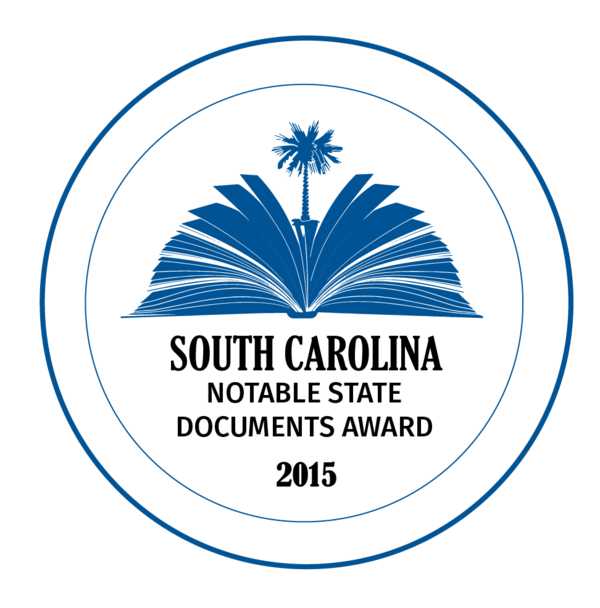 For more information on next year’s competition, contact Elizabeth Wood at ewood@scda.sc.gov or 803-734-0328. 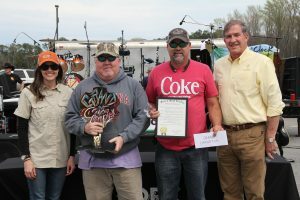 Tailgater- Hater of Lake City, SC was presented the Grand Champion title by SC Agriculture Commissioner Hugh Weathers at the 2018 Commissioner’s Cup BBQ Cook-off.